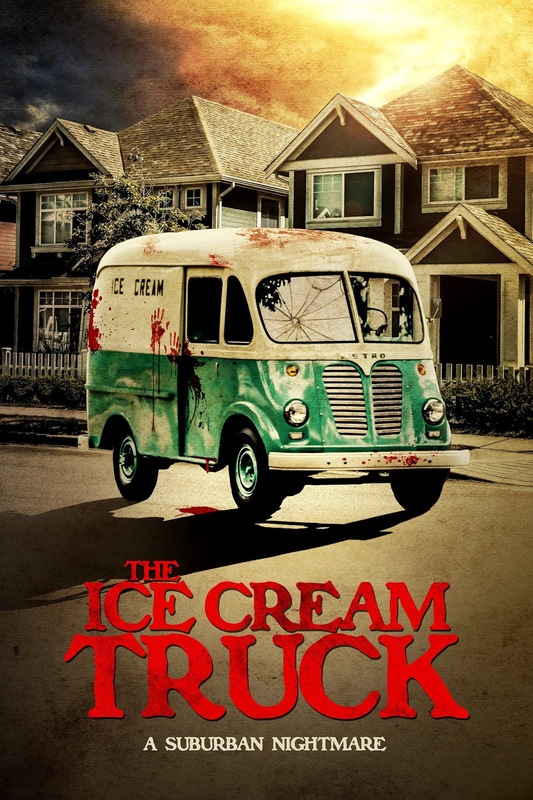 Writer-director Megan Freels Johnston’s suburban nightmare THE ICE CREAM TRUCK will hit theaters 18th August and be released on VOD via Uncork’d Entertainment. The provocative psychological thriller THE ICE CREAM TRUCK stars Deanna Russo (Being Human, Gossip Girl) as Mary, who moves back to her suburban hometown after her husband gets relocated for work. As her family ties up loose ends back home, she moves into their new house alone. And although the move makes Mary nostalgic for her youth, there’s something very sinister about that Ice Cream Truck that patrols her suburb.